Need Design help? Call Us! | Questions about this item? Click here! Your discounted price $$$ shown in shopping cart! 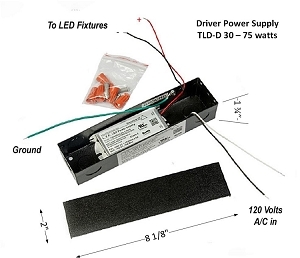 The externally mounted driver (15 VDC power supply) is available in two configurations, with a plug or available in a junction box for hardwiring. These units can be mounted for example: behind a countertop drawer, closet, inside the back of a cabinet as long as there is a 120V AC power source to connect the driver too. 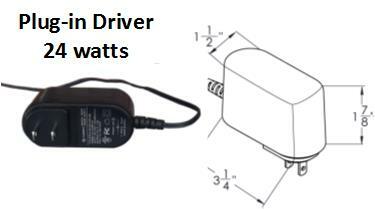 The drivers can be made dimmable by installing a dimmer switch to the supply voltage of the driver. 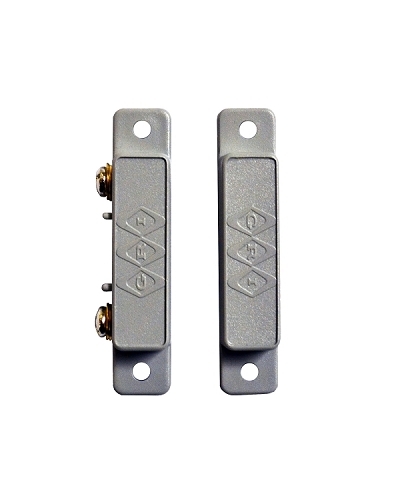 The dimmers are wall mounted types and are not available for internal mounting in the TR series Angled Power Strips. 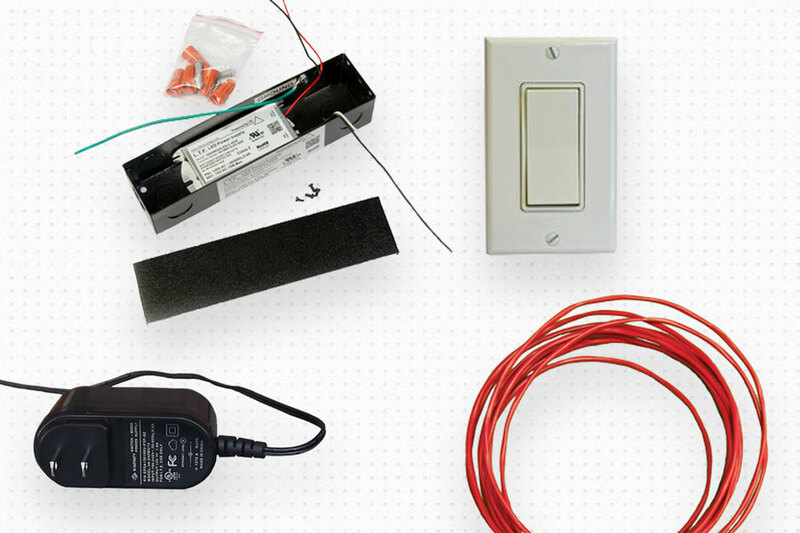 The low voltage wiring runs are made from the driver output wires to the lighting fixture(s). The size to choose is made by adding up the wattage requirements of each LED light strip to determine the maximum wattage required. The wattage's vary based on the lighting requirements of your Sempria LED lighting strip needs. The Junction Box provides for easy installation using the supplied wire nuts. For the TR Series Angle Power Strips, an optional installation can be configured into the strip for any of the sizes offered. See the Tamper Resistant Angled Power Strip for optional accessories. Copyright Custom Product Works, Inc.. All Rights Reserved.